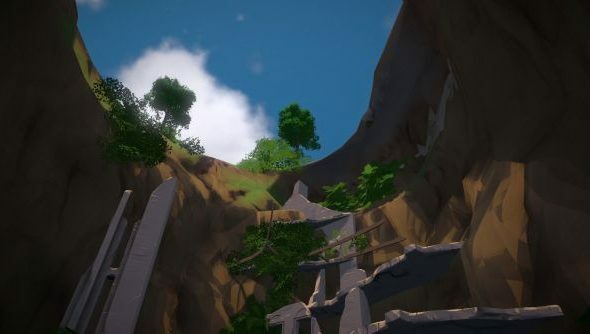 Taking the mods ball and running with it, Bossa Studios have released an island creation tool for their upcoming physics-based MMO Worlds Adrift to let prospective players design content for the game before it’s even out. Rather than these being optional add-ons, the best designs submitted will be integrated into the final game. As well as letting you build the islands, there’s a play mode included in the tool which will give you the perspective and feeling of how it will actually work in-game, allowing for better testing. Where will Worlds Adrift land when it comes to the best PC games 2016? Intrigued? You can grab it on Steam right now, for free. It’s a very odd idea, and a cool one. On the one hand, shaping a game you’re interested in is a rare privilege most of us don’t get to experience. It will inevitably make the game better by taking so much community involvement. However, should your island be selected, what you’ve done right there is professional-grade level design – something that, really, you should be paid for by the company you’re giving it to. That’s not necessarily wrong on the part of Bossa, just something to be aware of.